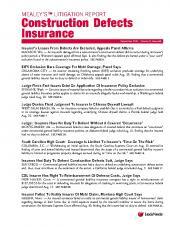 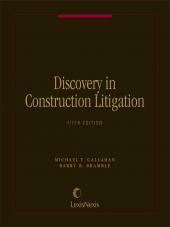 Explores aspects of discovery such as litigation support systems, privileges, and alternative dispute resolution. 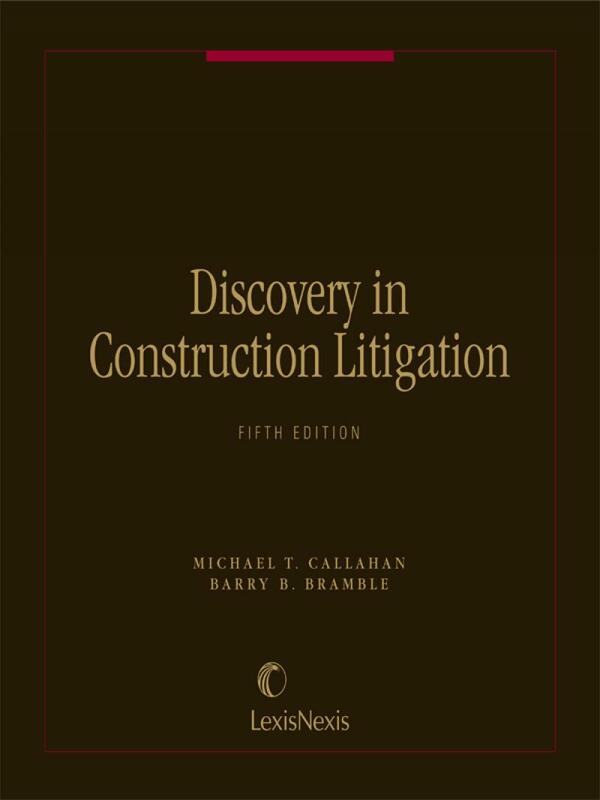 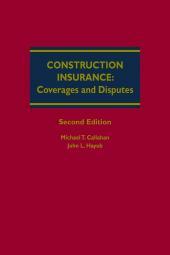 Discovery in Construction Litigation, Fifth Edition explores aspects of discovery such as litigation support systems, privileges, and alternative dispute resolution. 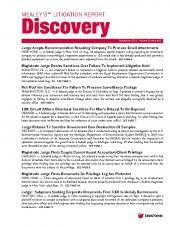 It includes interrogatories and requests for production of documents, appendices with sample forms, lists of documents, and discovery rules. 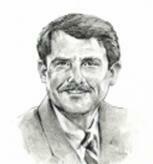 Barry B. Bramble is Vice President and Division Counsel of the construction management and consulting firm, Day & Zimmerman International, Inc., MDC Systems Division. 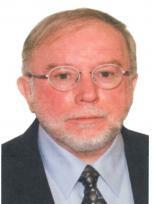 Mr. Bramble has written numerous articles and several books on construction industry topics, and is a member of the Pennsylvania and New Jersey bars, several committees of the American Bar Association, and the Claims Task Force of the Construction Industry Institute.